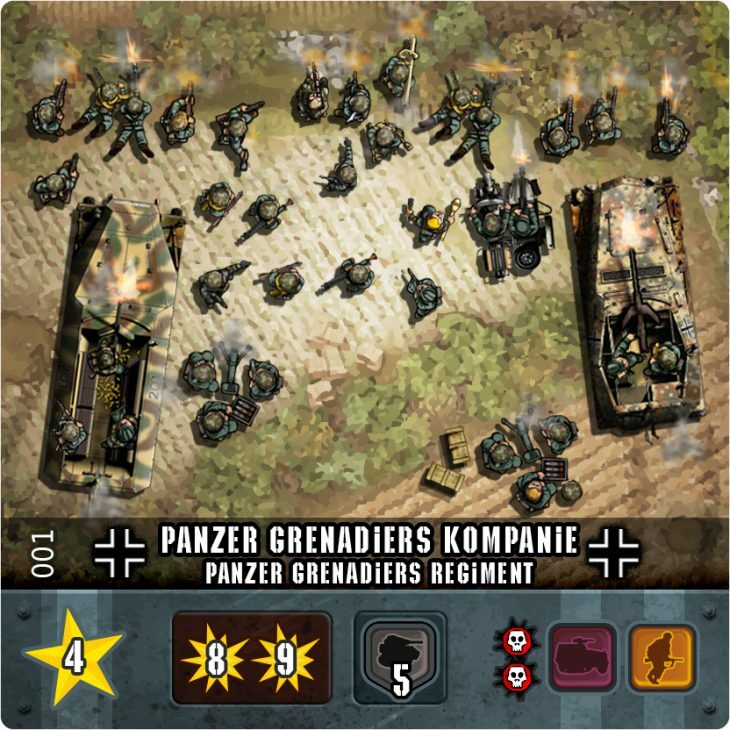 Now, it’s time to push the war to another scale! 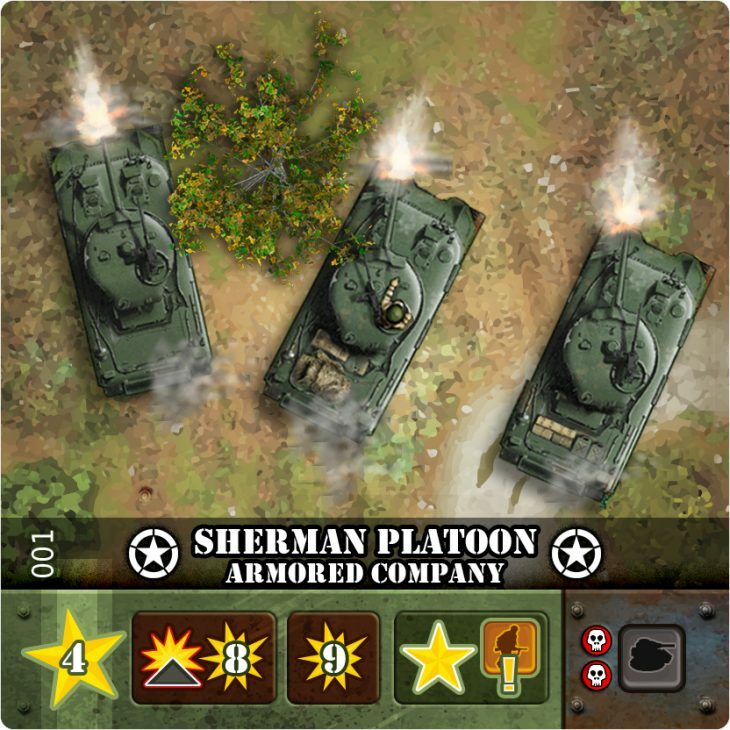 You will manage companies instead of platoons to conquer bigger battlefields. 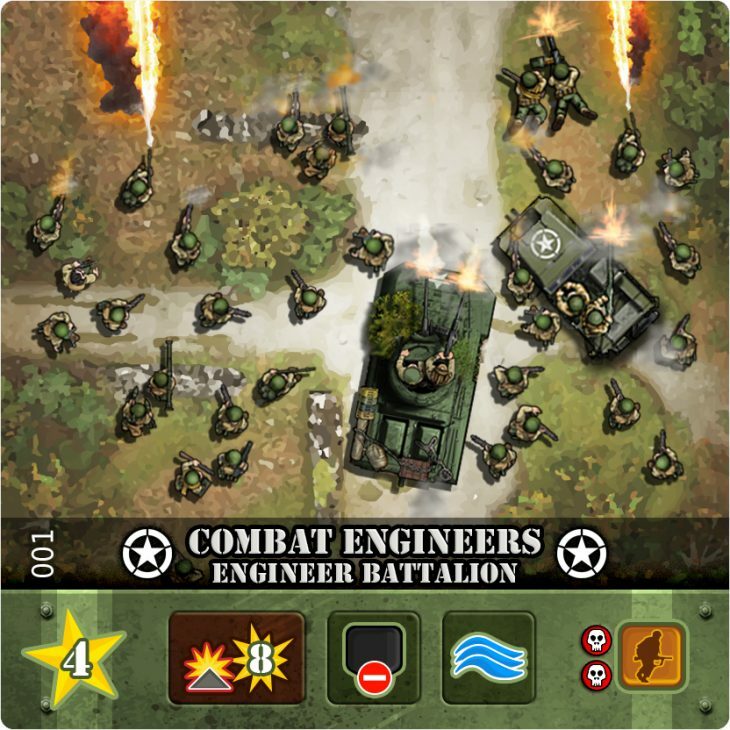 Unit tokens are replaced by cards, terrain tiles are replaced by maps. 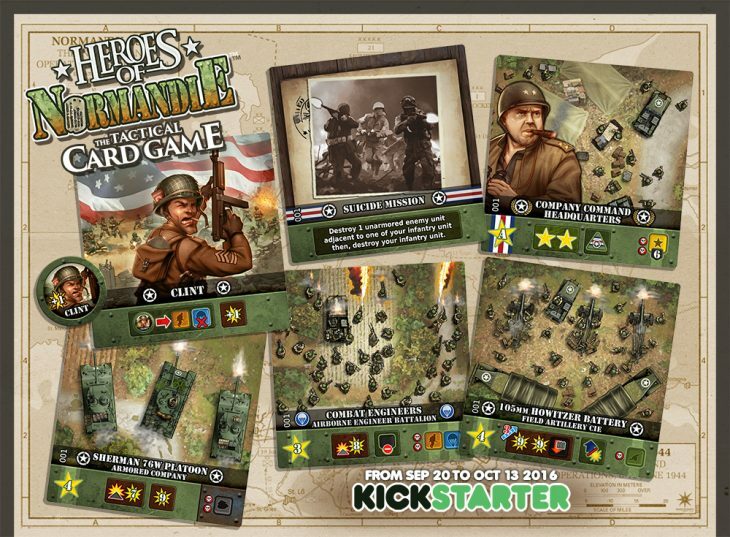 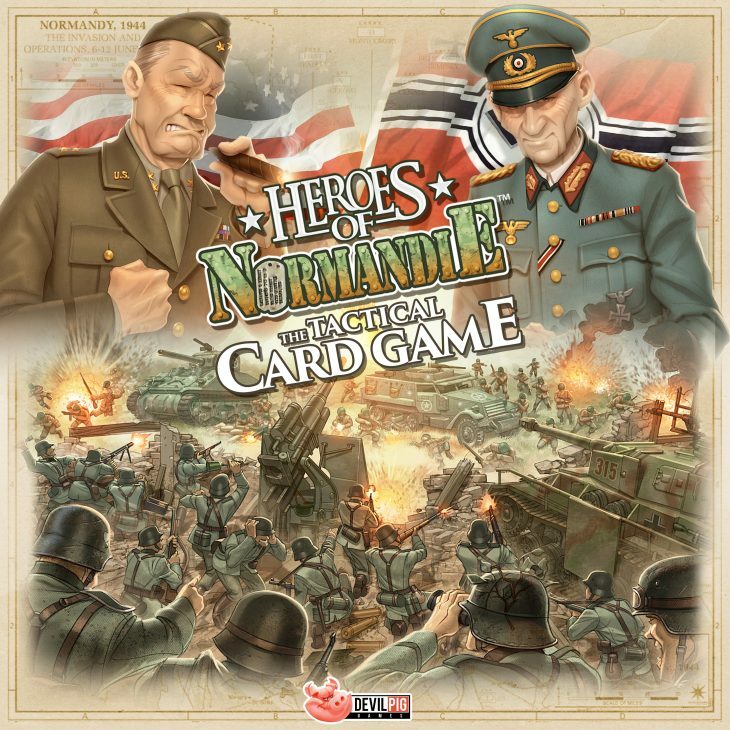 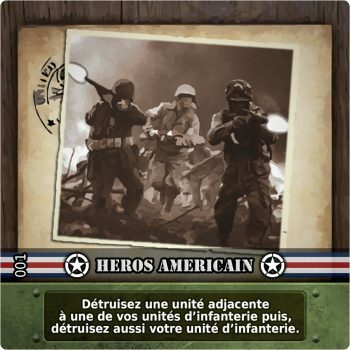 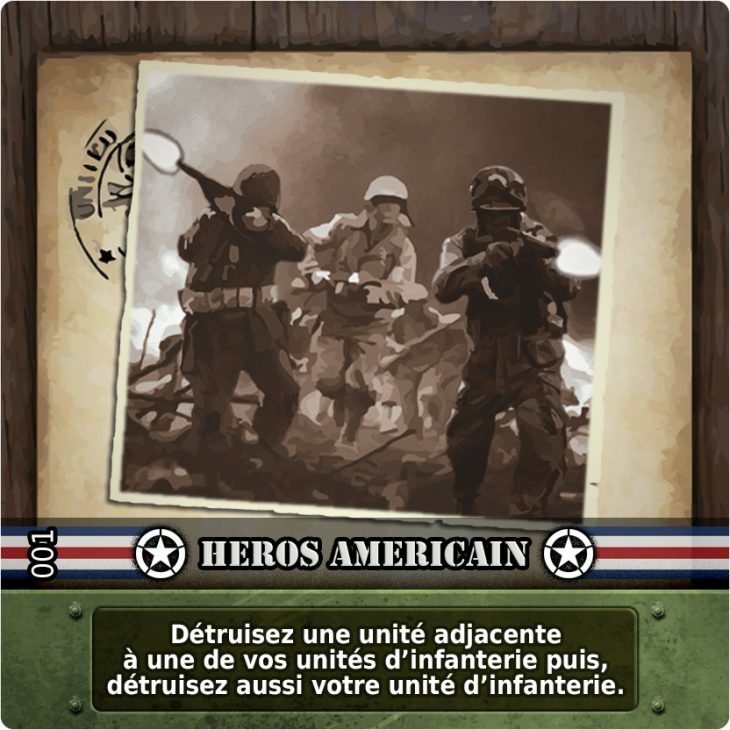 We introduce a new set of rules, but don’t worry, if you are familiar with Heroes of Normandie, you won’t be lost and will find it very easy. 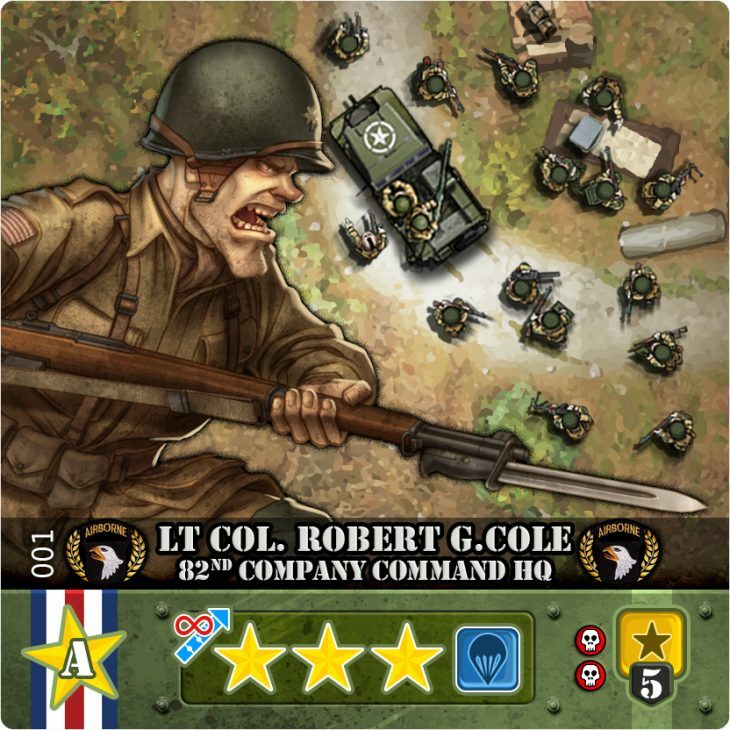 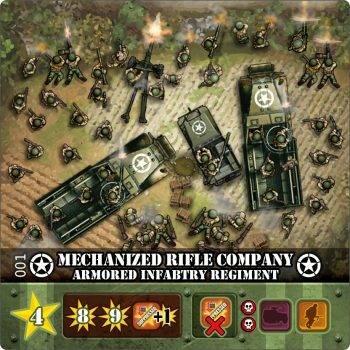 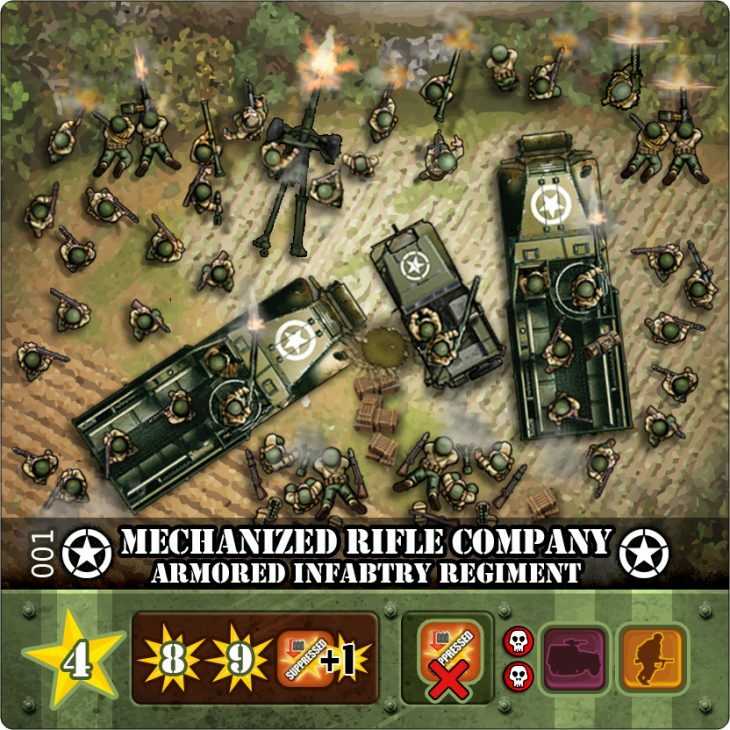 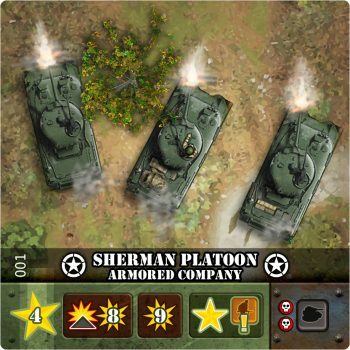 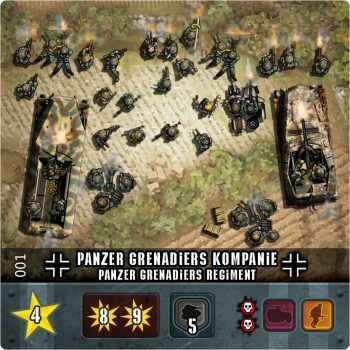 Take your orders, choose among 5 actions: automatically activate one of your units, draw new cards and deploy your units, take directive tokens which give you different bonuses, swap 2 units or remove Suppressed markers. 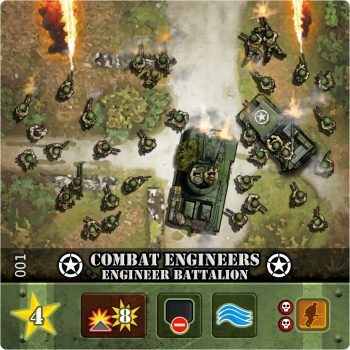 This new war scale will be easy to learn, hard to master!